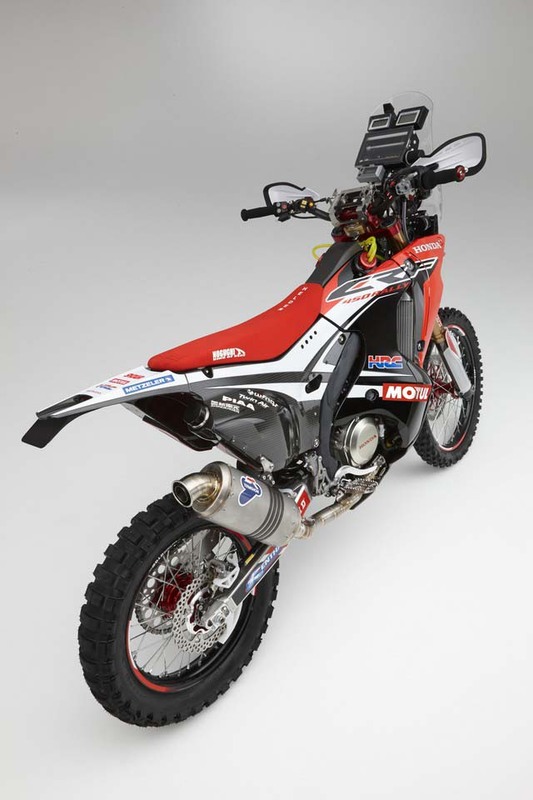 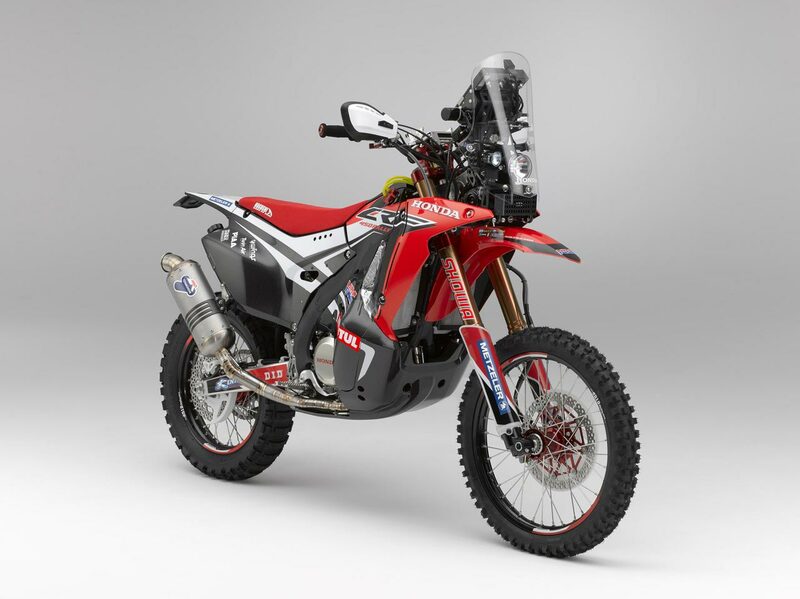 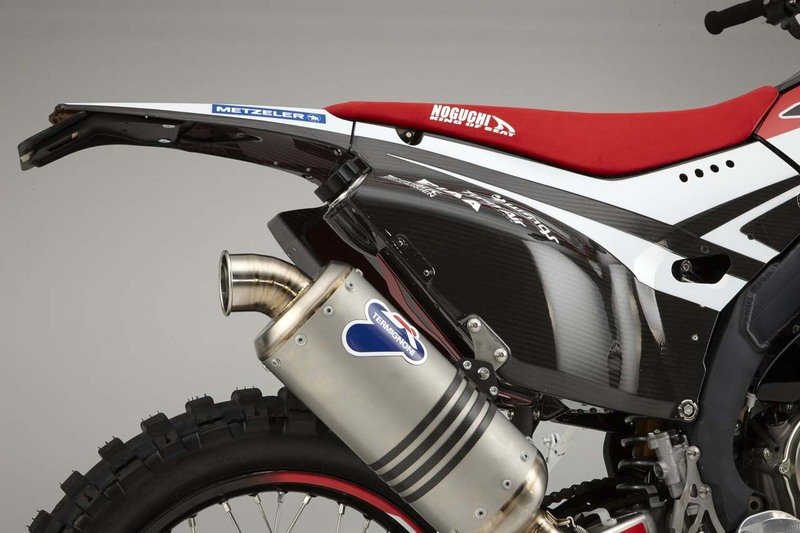 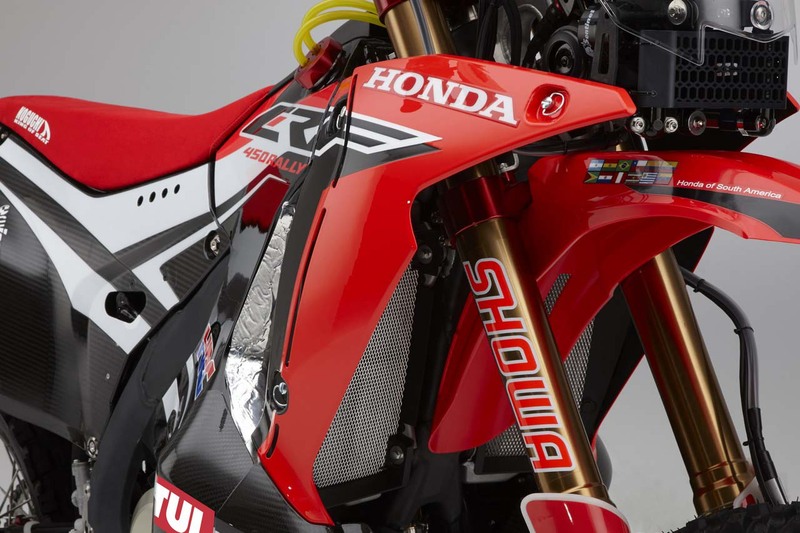 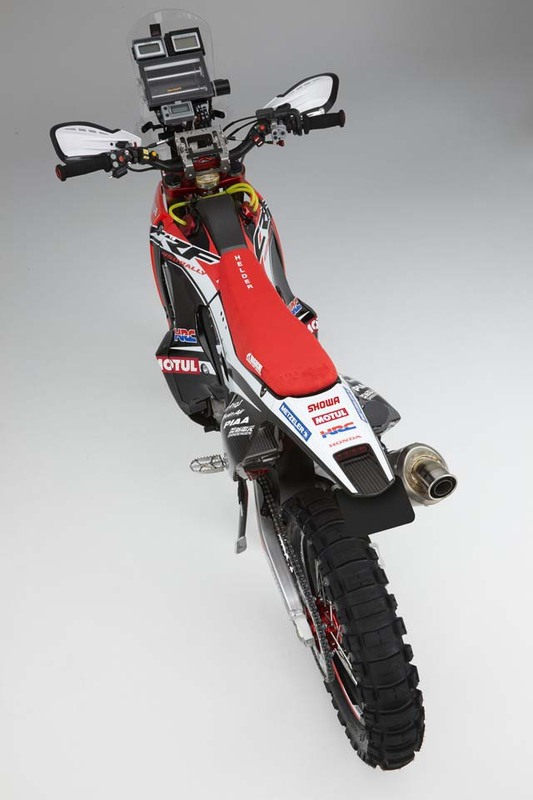 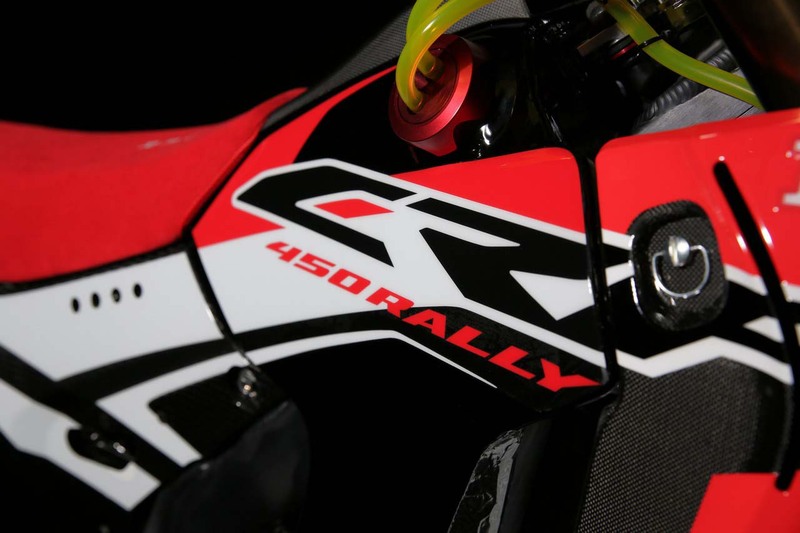 With HRC’s Dakar program maturing rapidly, the Honda CRF450 Rally is now at the point where HRC feels comfortable selling it to private race teams — something that many mistook for Honda’s announcement and release of the CRF450 Rally as a production bike to consumers. 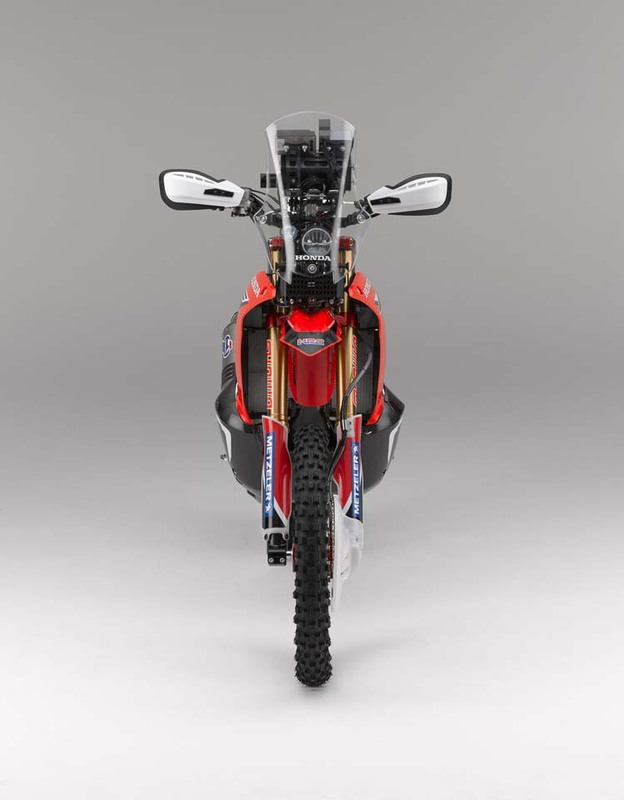 Though misguided in that thought, today’s rumors suggest they weren’t too far off the mark regarding future intent, as it seems the Honda CRF450 Rally serving as the basis for the new Honda Africa Twin. 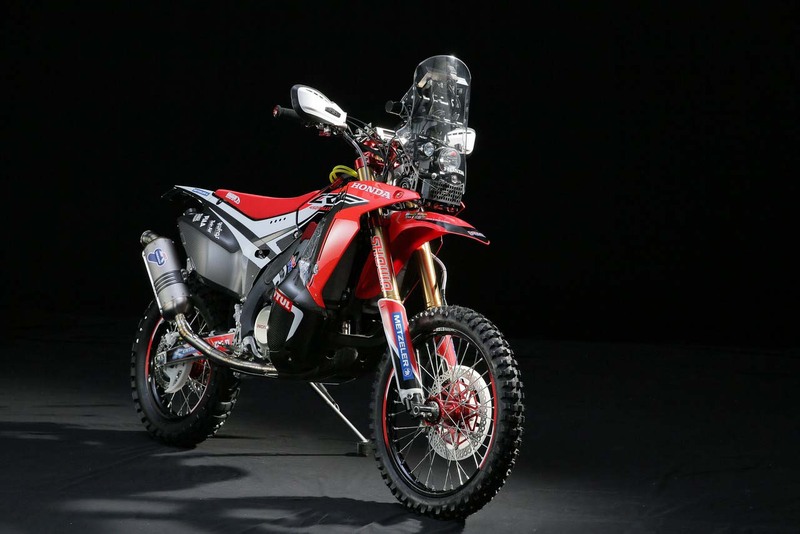 While the adventure segment has run the gamut in terms of on-road and off-road bias and performance, for the most part we have seen OEMs producing big 1,000cc+ machines that are touring ready, and off-road capable. 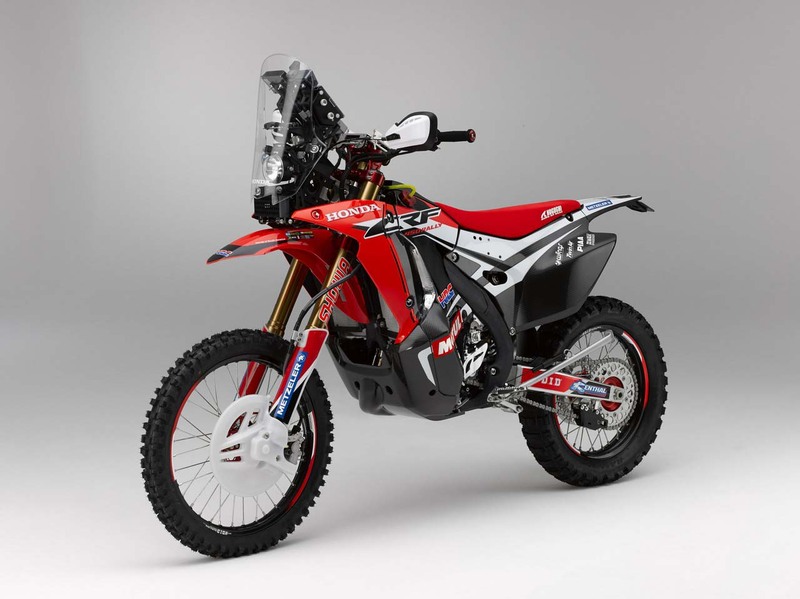 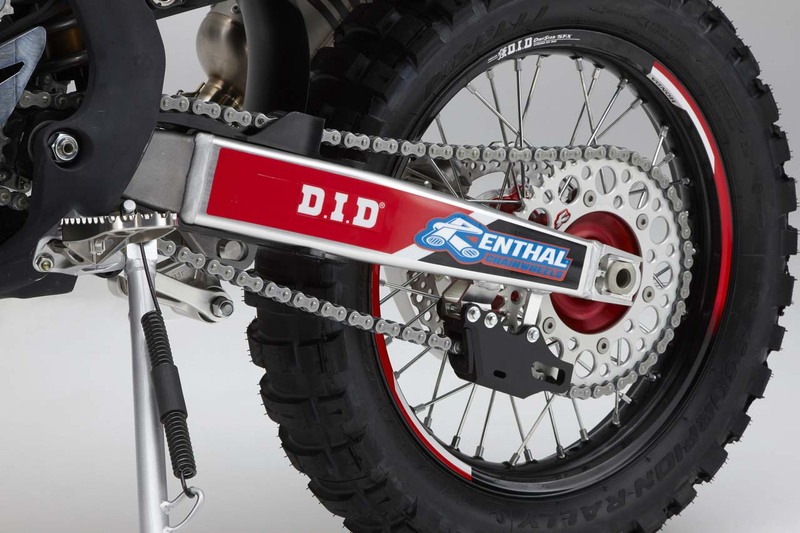 This has left a bit to be desired from the dirt-loving crowd, who essentially want a dirt bike that can handle difficult trails, while still being able to cruise highway speeds comfortably. 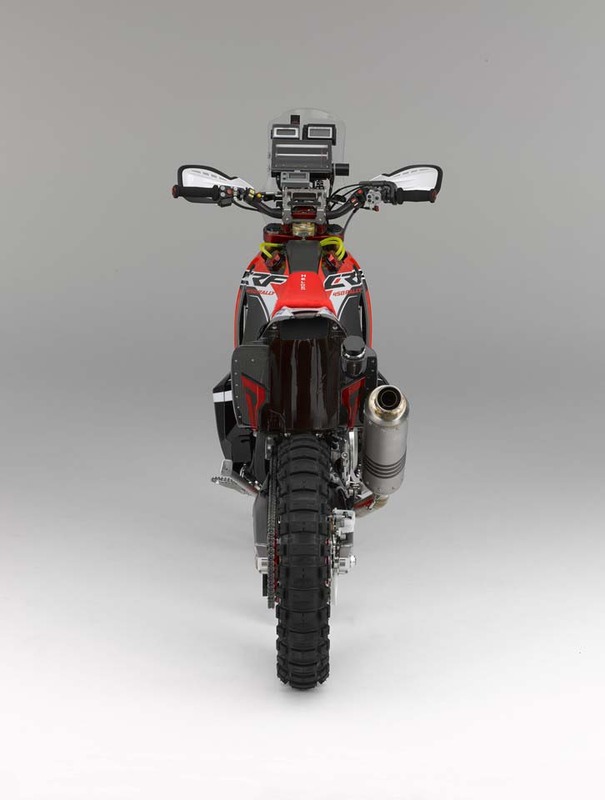 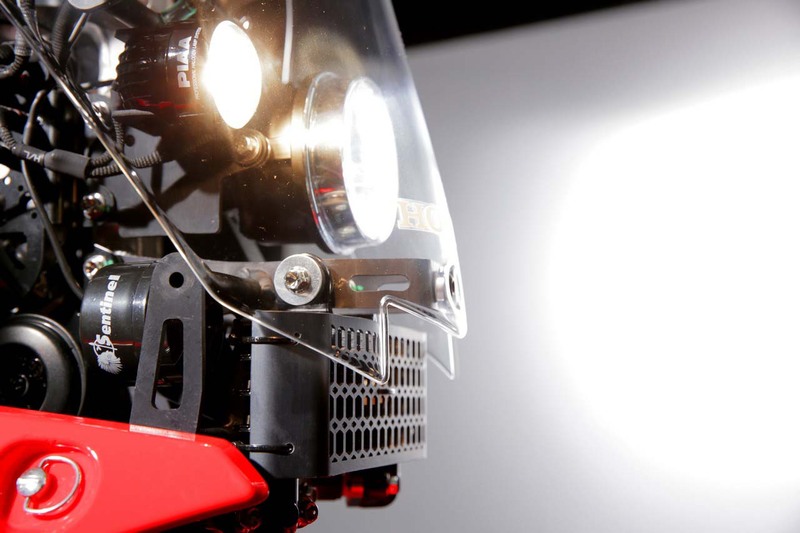 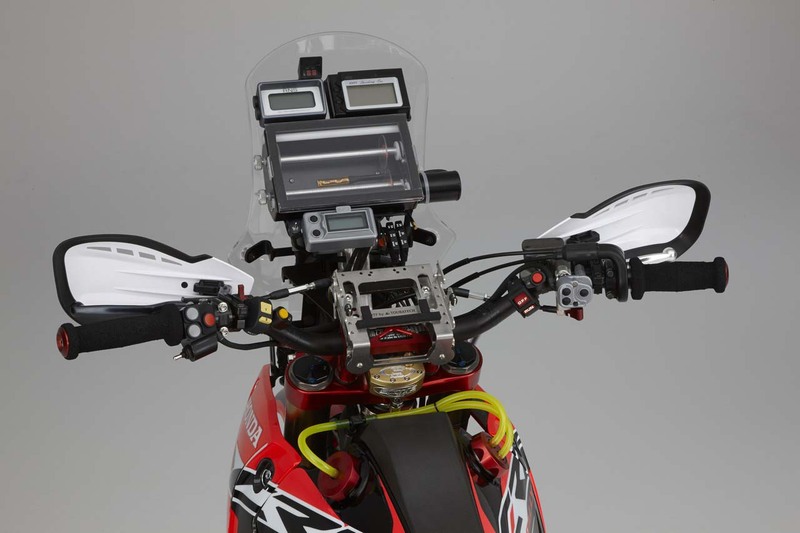 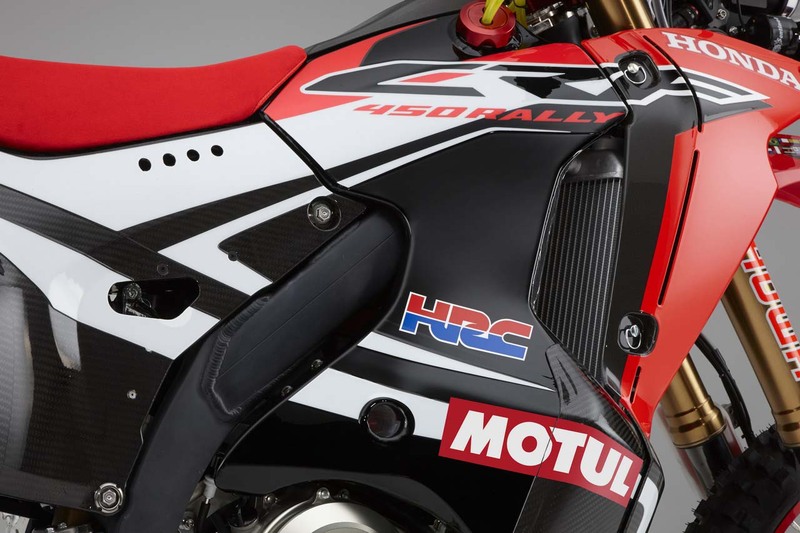 With Honda tying the Africa Twin to the CRF450 Rally, it is signaling just that very machine. 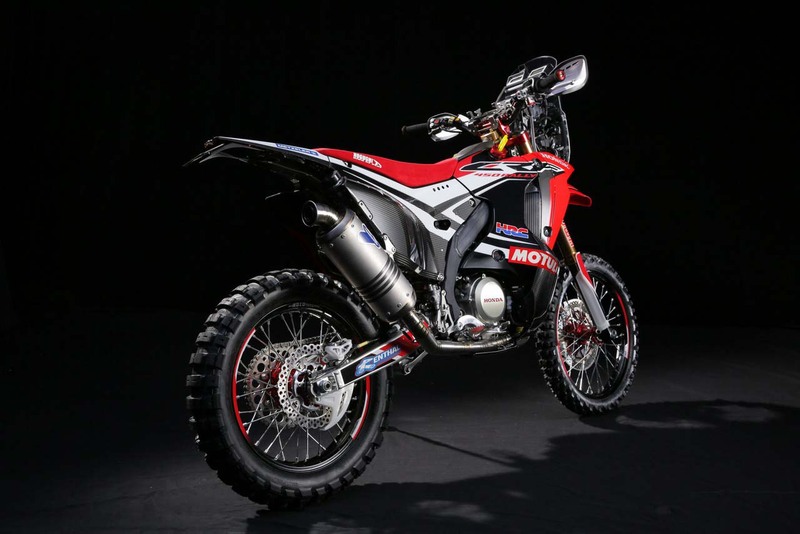 Similar to the bike that is winning stages in the Dakar Rally, there should be little thought given to the Africa Twin’s off-road capability, and with a few amenities the new ADV bike should be plush enough for casual tarmac work — do these words remind anyone else of the original Africa Twin model?